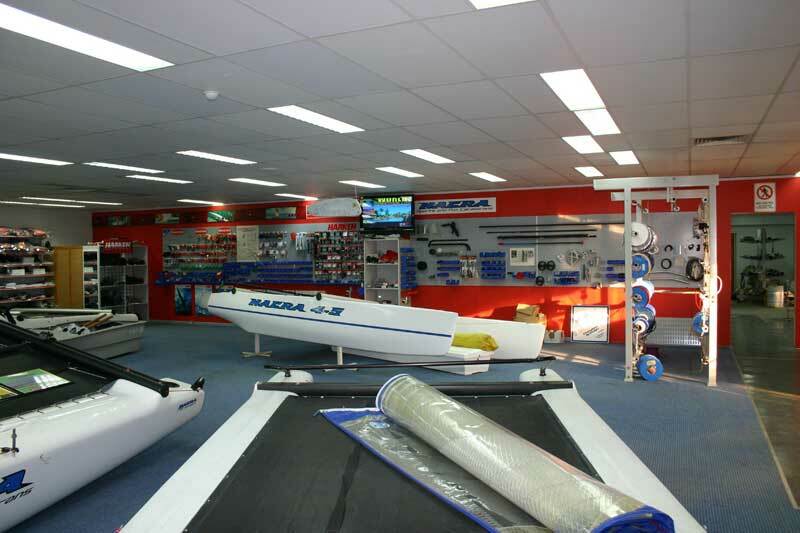 Nacra Australia has purchased a much larger, and more modern premises, with a large air-conditioned showroom. 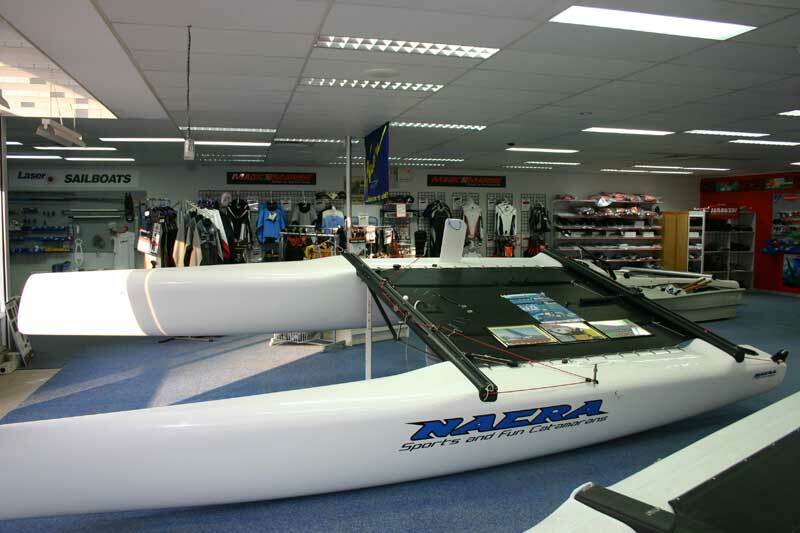 This modern facility features 600sqm of retail showroom fully air-conditioned,which will allow us to have many new Nacra models on display. 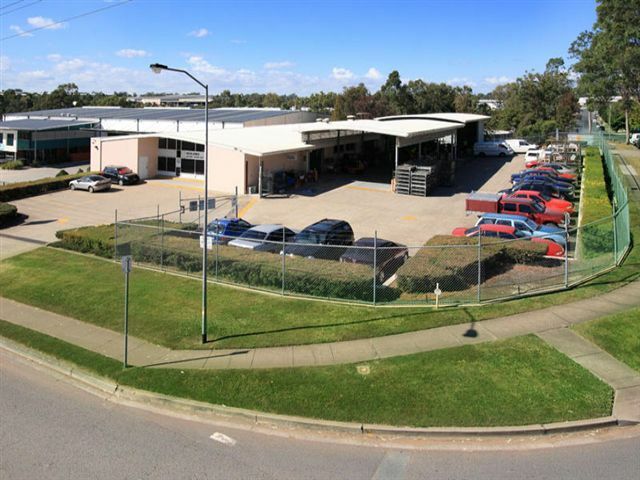 Plus the much larger factory and rigging area will help increase production as well.